I'm planning to have one, however I'm not sure if its true that it will hang up... can you help me? 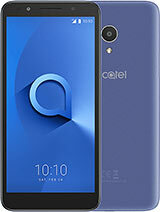 @zummer: Alcatel c9 pop is really nice smart phone. Camera is 9MP, very clear display. You just need to add memory, it can be upgraded up to 32GB. lala, 06 Sep 2014Hi can i ask if your pop c9 homekeys have back lights? it has no backlights ..
phengzkie, 05 Sep 2014no cash out ..i got my c9 todayHi can i ask if your pop c9 homekeys have back lights? 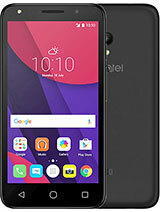 i just got this phone today ..my question is,it is possible to remove or to delete the excess home screen ..if possible can you teach me how to do so ..thanks ..
Mon, 23 Aug 2014Just got mine last night from Sun Cellular. You need to pay P1800 (3months advance) for plan P600.hi there...planning to avail this at sun..thought there's no cash out needed..why do need to pay for an advance 3months? is there anyone here got problem like mine? my alcatel pop c9 has a problem i think its a OPERATING system HAS A problem because my screen is working properly.. when it hangs i cant press anything from my screen.. only side buttons are functioning.. in able to restart or off ur phone u need to press the screen since i wasnt able to use it i need to FORCE REBOOT MY PHONE OVER AND OVER AND OVER AGAIN EVERYTIME IT HAPPENS. I THINK I REBOOT MY PHONE FOR MORE THAN 20X. 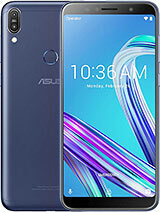 CAN SOMEONE HERE HAS A PROBLEM LIKE MINE CAN YOU TELL ME HOW TO FIX IT..
Is there anyone can share this phone's batter life? Is good, long lasting (hehe) or bad? How long is the battery life when mobile data is on? Many thanks in advance. 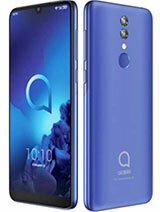 Is there anyone can share about this phone's battery life? Is it good, long lasting(hehe) or poor? Thanks much in advance. 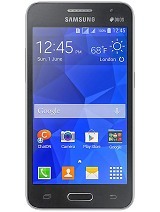 Carmi G., 01 Sep 2014Hello, I am planning to avail this kind of phone under the plan 600. 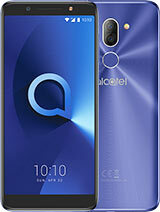 I would just to like to a... moreare there any problems or flaws with Alcatel c9 or s9 any user foundout ...??? any one can help ...?? marlah, 30 Aug 2014to all sun subs with this unit: from which sun shop did you get it? it's not available at sm s... moreI just got mine today from Sun shop in SM Centerpoint. Bell pepper, 28 Aug 2014No cashout at sun cellular. Just upgrade your plan to 600. 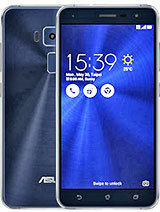 Planning to get the Samsung Grand 2... moreHello, I am planning to avail this kind of phone under the plan 600. I would just to like to ask is this phone okay or accessible? 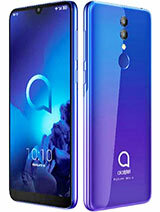 I also would like to ask if samsung grand 2 is better than alcatel pop C9? THANKS! AnonD-297153, 22 Aug 2014Hi, is there a cash out when applying a plan in sun cellular.? thanks.No cashout at sun cellular. Just upgrade your plan to 600. 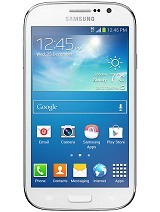 Planning to get the Samsung Grand 2 for plan 999, but sun cellular didnt grant my request, they just gave me plan 600. 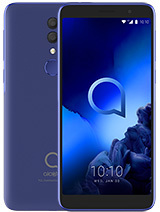 But I must say, Pop C9 is very good, way cheaper than Grand 2( u need to pay 1200 monthly for grand 2) got mine almost 2 weeks ago and I'm satisfied to c9. Mon, 23 Aug 2014Just got mine last night from Sun Cellular. You need to pay P1800 (3months advance) for plan P600.Does it require cash out??? ?